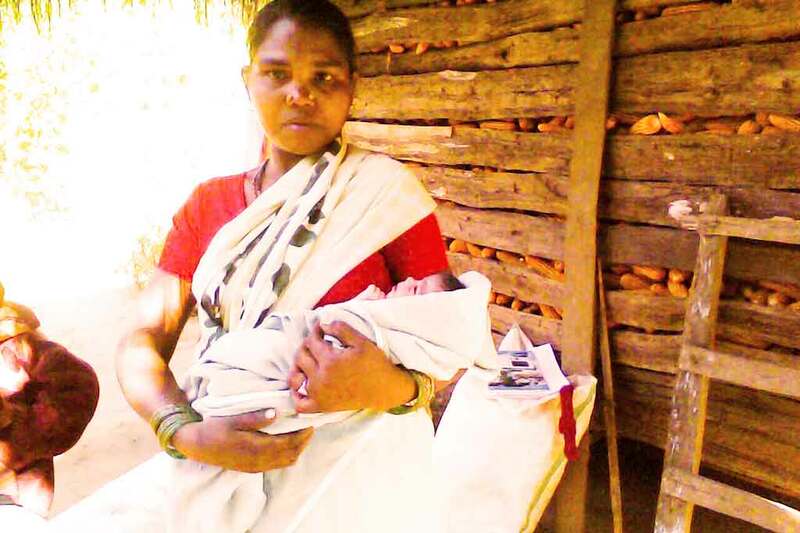 Parmila, a woman from the local village, successfully gave birth to a healthy baby in Deurbal, Chattisgarh. The new child came into the world the morning of last Friday with the help of the Amrita SeRVe health worker, Kamalabati, and fellow, Jamuna. The baby was born at home and immediately after, the ambulance was called so that all could get to the local PHC at Antapur Hospital. 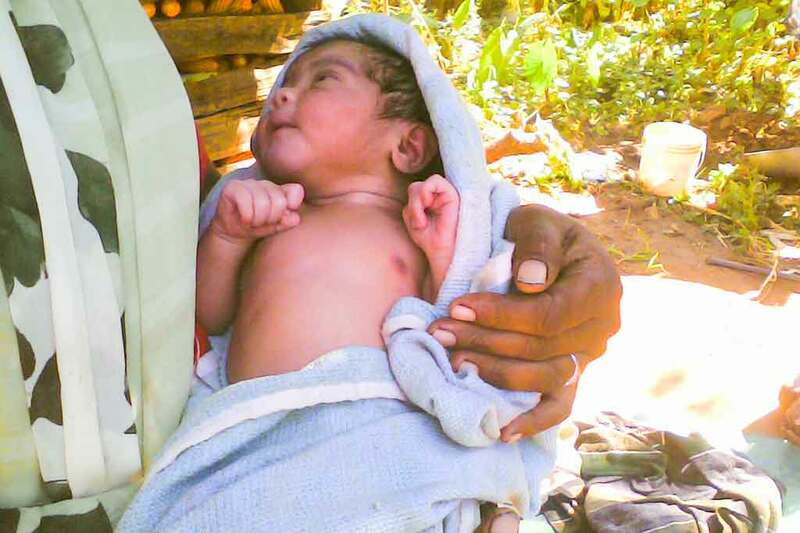 Medical checkups for the mother and newborn ensured that both had good health. According to Government of India statistics, giving birth at home in rural India remains a challenge for many more women than in urban centres. In 2014, at last official count, the infant mortality rate in rural settings was 44 per 1,000 live births while in cities it was 27. Pregnant women often have fever during their pregnancy, so Amrita SeRVe health workers and fellows are encouraging them to go immediately to check in with doctors. One month ago, a seemingly healthy baby was born in the same village and then checked at the local PHC in Chattisgarh, but tragically died after just one hour.